Managing your checking account seems easy enough. Money goes in, money comes out and as long as you’re in the black at the end of the month you’re fine, right? Not necessarily. Even though it’s pretty straightforward, plenty of people still struggle with keeping their accounts in order. Oftentimes, the result is that you end up shelling out your hard-earned cash to cover fees that could have been avoided. 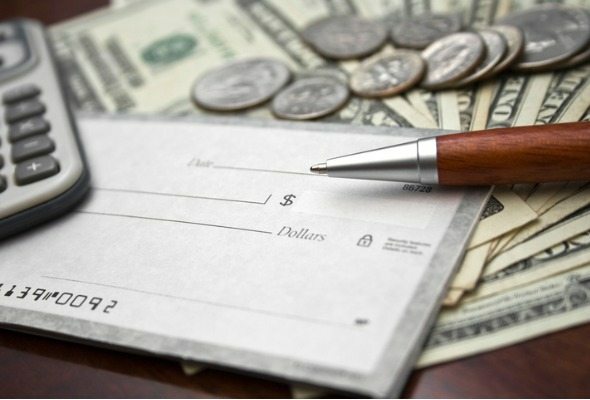 Here are some dos and don’ts that can help you make the most of your checking account. Not all checking accounts are created equally. It pays to do some comparison shopping among the best checking accounts before you settle on a bank. Some of the things you’ll want to look at include the fees each bank charges, what the opening balance requirements are, whether you’ll need to maintain a minimum monthly balance and what kind of access you’ll have to the account. For instance, while most banks offer online or mobile banking services, there are still some that don’t. If you’re planning on opening a savings account to link to your checking account you should also look at what kind of interest rates different banks offer. For the most part, rates are relatively low but you may be able to find a 0.9% or 1.0% APY if you do a little searching. Generally, online banks offer higher rates and fewer fees. For example, Synchrony Bank and Goldman Sachs both offer savings accounts with a 1.20% APY. The big trade-off with online banks is that you forgo the ability to make deposits at a physical branch location. Credit unions are often overshadowed by larger traditional banks but you shouldn’t overlook them if you’re planning on opening a new checking account. Because they’re member-owned, credit unions tend to charge fewer fees than banks normally do and it’s easier to find free checking at these institutions. 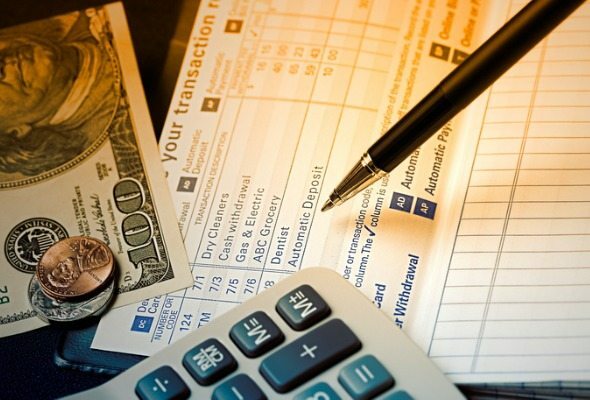 Many credit unions also offer interest-bearing checking accounts and money market accounts that feature check-writing privileges which can add up to a few extra bucks in your pocket. One of the easiest ways to sabotage your checking account is to simply not keep track of what you’re spending. 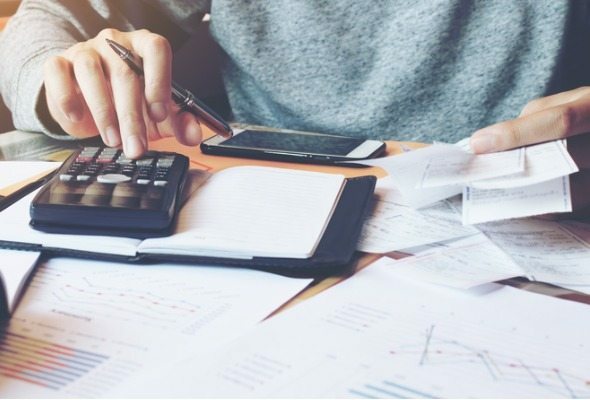 Whether you prefer spreadsheets or old-fashioned pen and paper, you need to run the numbers each month to make sure the amount going out of your account doesn’t exceed what’s going in. If you’re constantly bouncing checks you’re going to end up shelling out a lot of money in fees and it can potentially hurt your credit. Write one too many rubber checks and your bank may decide to close your account for good. Having a black mark on your credit for bouncing checks may work against you when you try to open a new account at a different bank. Keeping an eye on your bank statements each month is also a smart way to protect yourself against identity theft. Going over your transactions regularly can help you spot suspicious activity and prevent fraudulent withdrawals or charges from your account. Having a debit card that’s linked to your checking account makes it much easier to pay for things without having to write out paper checks everywhere you go. You can also use your card at ATMs to make withdrawals when you need cash in a hurry. The downside of this convenience is that it’s an easy way to end up overspending on fees if you’re not paying attention. Generally, when you go to your bank’s ATM you’re not charged a fee for making a withdrawal. If, however, you use a foreign ATM the bank that owns it will charge you a service fee. Depending on the bank, the fee may be anywhere from $2 to $5 per transaction. In some cases, your own bank may also charge you a fee for using a foreign ATM. If you’re making cash withdrawals on a daily or weekly basis, you could end up spending hundreds of dollars a year just in ATM fees. You wouldn’t buy a car or take out a home loan without reading the fine print and the same rule goes when it comes to your checking account. It’s easy to overlook hidden fees or charges if you’re not paying attention so you need to understand all the terms and conditions that go along with having an account. For example, if your bank offers overdraft protection you need to understand how it works and what it costs. Some banks will automatically link your checking and savings account while others will let you set up an overdraft line of credit. These protections can be great if you’re worried about a transaction being denied but they can also be very expensive if you’re charged multiple fees for using them. Staying on top of your checking account isn’t rocket science. All it really requires is a little organization and some common sense. Knowing what you should and shouldn’t do when it comes to your checking can add up to a healthier bottom line overall.